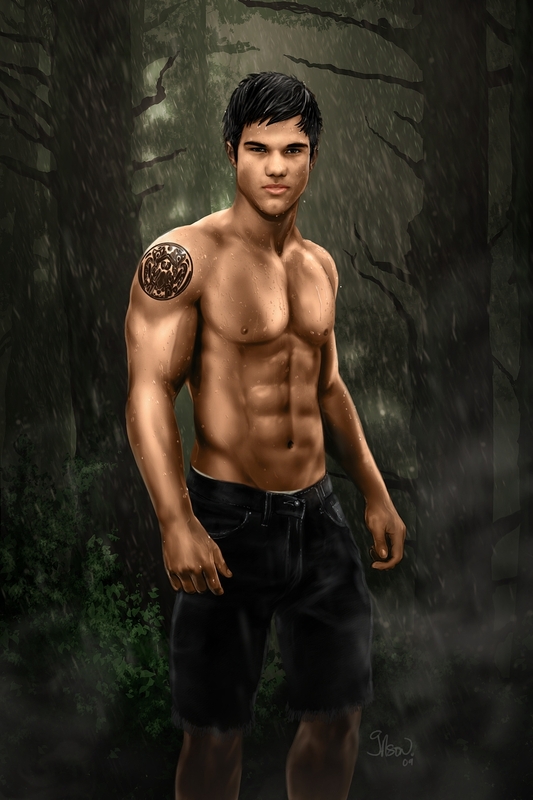 Taylor Lautner. . HD Wallpaper and background images in the Taylor Lautner club tagged: taylor lautner. OMG That's frucking GOOD! I LOVE LOVE LOVE LOVE ITTTT!